These PVC pouches are perfect for use as ticket pouches on a variety of different racking and shelving beams. The clear plastic front window section has an open top and side for easy access to the ticket/label and is suitable for use with barcode scanners. 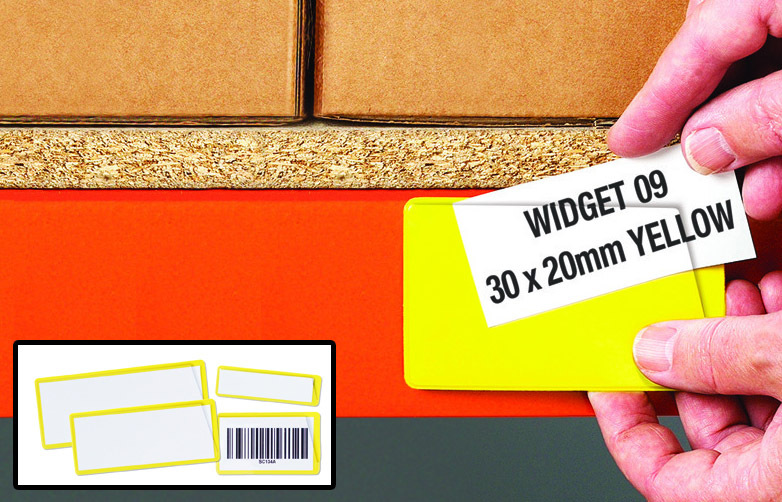 Choose from permanent self-adhesive or re-positionable magnetic fixing options and 4 size options.